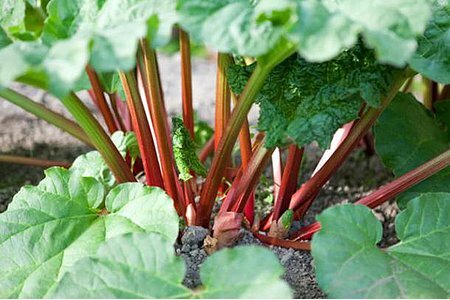 Yorkshire rhubarb, from the hallowed rhubarb triangle around Wakefield has been awarded the coveted protected designation of origin (PDO) status by the European Commission, prohibiting anyone growing it outside the region from calling it the same. It gives it similar status to Cornish clotted cream and Melton Mowbray's pork pie. 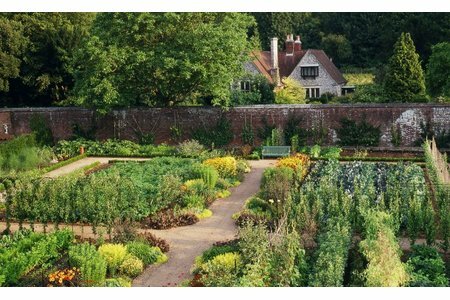 Read Claudia de Yong's take on one of her favourite kitchen gardens in her 'places to visit' blog...yes, it's West Dean!